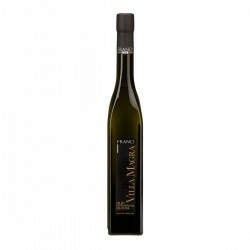 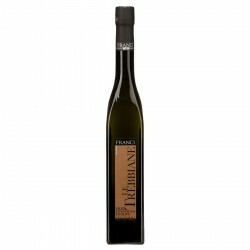 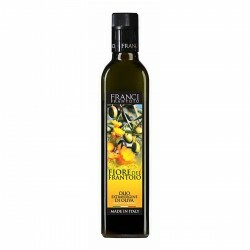 Frantoio Franci's assortment ranges from light fruity olive oils (Delicate, Olivastra Seggianese) to medium fruity (Le Trebbiane, Bio, Frantoio, IGP Toscano) to intense fruity (Moraiolo, Grand Cru, Villa Magra). The main varieties of olives used by Frantoio Franci in the production of Extra Virgin are: Moraiolo, Frantoio, Leccino and Olivastra seggianese. 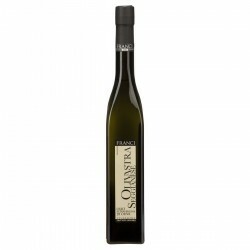 In order to preserve the best quality of the olives, the harvest is done exclusively by hand.